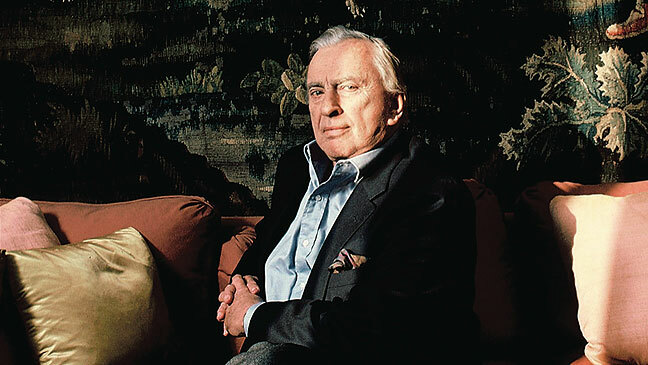 As a film it is nothing interesting, but they do a good job of staying out of the way of the man and almost any film that is mostly composed of Gore Vidal is worth watching, even if a lot of the material is familiar. He is an inspiration and one of the giants of the easily romanticized (guilty) period in our society where pop-culture and intellectualism seemed to intertwine more. A wholly unnecessary film, but I still enjoyed it.